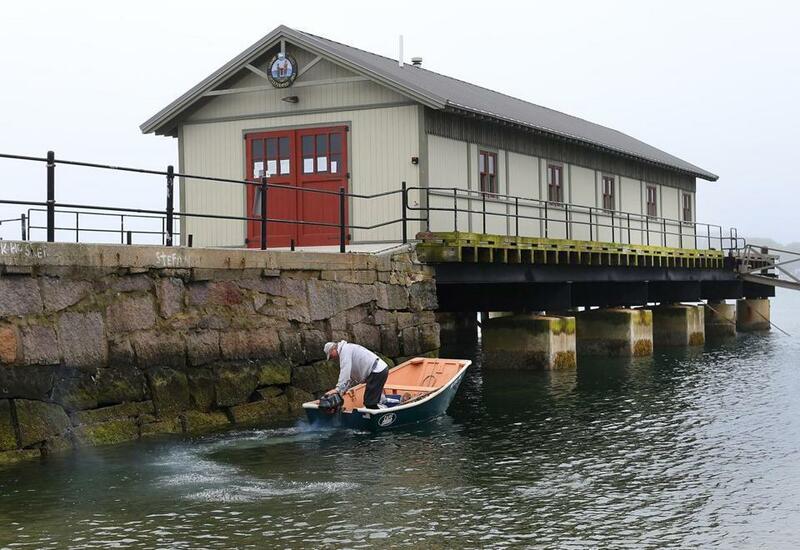 Nahant has used the Community Preservation Act to repair the town wharf. Quincy is restoring a bell tower at a historic church; Bedford chose to fix up a skate park; Cambridge put its money into a rehab of affordable housing. What those projects, along with hundreds of others like them all over Massachusetts, have in common is that they were paid for with a wonky government program that’s rightly celebrated as a runaway success. Now, though, the program — a state-local partnership known as the Community Preservation Act — is becoming a victim of its own popularity. The number of towns and cities participating has ballooned to 175 over the past two decades, but the main state funding source hasn’t grown with it. Boston’s vote to join the program in 2016 put an especially big strain on its finances, forcing the state’s contribution to be split among even more municipalities. Advocates, including local leaders, are asking the state to provide more revenue to account for the program’s growth. Governor Charlie Baker is on board. Now it just needs the Legislature’s blessing. Under the program, which was signed into law in 2000 by Governor Paul Cellucci, municipalities may add a property tax surcharge of up to 3 percent, with the caveat that those proceeds may be used only for historic preservation, affordable housing, parks, or open space. Those restrictions are designed to build public confidence that if taxpayers agree to the extra charge, the money will be well spent. For communities that agree, the state provides matching funds. The state’s share, in turn, is funded by a $20 charge collected at registries of deeds for most types of real estate transactions. The revenue stream usually produces around $25 million a year, and in the early years of the program, that was enough to give early-adopting towns a 100 percent match. Next year, though, the state match will be only 19 percent. Advocates want the Legislature to raise the registry fees to $50, and that’s a reasonable request. (They do not propose to impose the fee on types of transactions that are currently exempt, such as homestead declarations.) But lawmakers should also look for ways to diversify the program’s funding sources so it’s less tied to the ups and downs of the real estate business. That’s what happened in an ad hoc way this year, when the Legislature supplemented the registry fees with $10 million from the budget. Why not permanently direct a portion of proceeds of, say, the state’s horse racing fund — which, after all, ostensibly has the same goal of preserving open space? The horse race fund has struggled to spend its proceeds, and with the closure of Suffolk Downs there will be only one live-racing venue left in Massachusetts anyway.